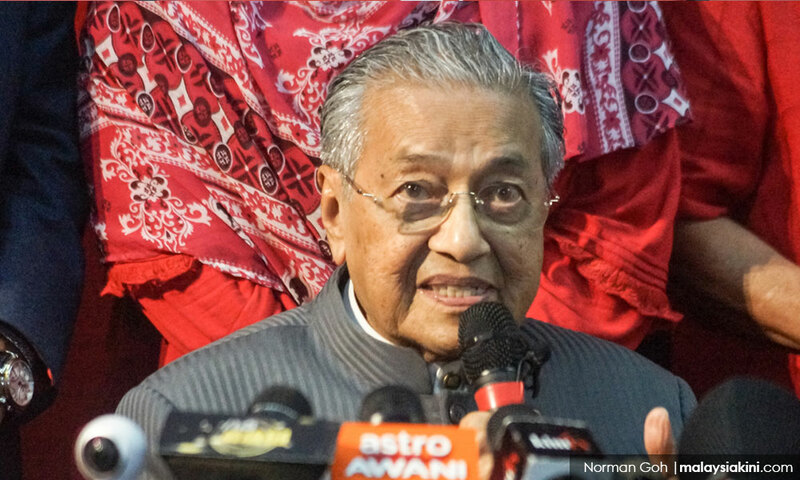 Putrajaya will not enact an anti-hopping law as elected representatives can freely switch parties in a democracy, insists Prime Minister Dr Mahathir Mohamad. "We are a democratic government. "We believe in democracy and democracy allows frogs to jump," he said during a press conference in Petaling Jaya today. Politicians from both sides of the divide have long called for a law to prevent lawmakers from ditching their parties after being elected into office and upsetting political stability. Since the recent general election, a number of lawmakers have quit their parties, among which include Umno MPs Mustapa Mohamed, Anifah Aman, Mas Ermieyati Samsudin, and Noor Azmi Ghazali. Mustapa and Noor Azmi have since gone on to join Bersatu, which Mahathir chairs. 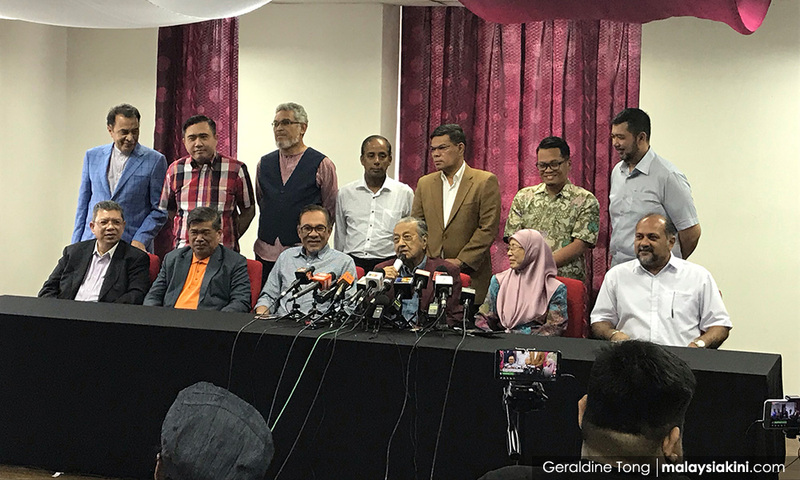 At the press conference, Mahathir also preempted criticisms of a Pakatan Harapan fundraiser tomorrow by clarifying the definition of corruption. "It is normal for any organisation to have dinner events to raise funds for the organisation. "We are forced to raise funds for our party administration, but we want to quell doubts that this is considered corruption," he said. The total amount of money collected will be announced, he said, though they will not announce donors' names. "The amount might not be a lot, but we have to announce first, so we will not be accused of receiving bribes. "It will not affect our decision-making," he assured. The fundraising dinner will be held at the Putrajaya International Convention Centre tomorrow night, with a total of 177 tables for sale, classified as 'diamond', 'gold', 'silver' and 'bronze'. Gold tables are priced at RM7,000 each, silver at RM5,000 and bronze tables at RM2,000. No price has been announced for the diamond tables.